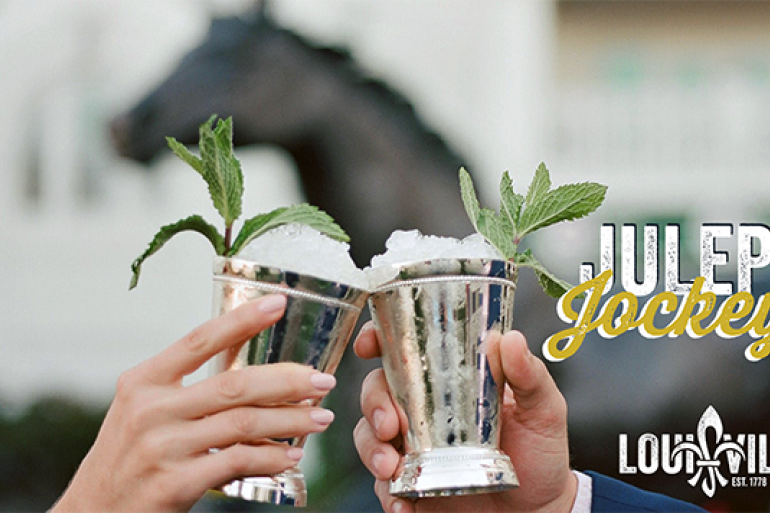 Home » Events » Louisville Tourism's "Juleps & Jockeys"
Louisville Tourism's "Juleps & Jockeys"
Louisville Tourism invites you and a guest to the Pinecroft Mansion at the Crosley Estate as we bring a Kentucky Derby inspired event to Cincinnati! Join to see how Louisville does Derby! Attendees are encouraged to wear their favorite Kentucky Derby Attire (but not required) for great photo op's throughout the night! Space is limited for this FREE event, so be sure to RSVP no later than April 12. - Two drink maximum per person. - This event is for ages 21 and older. Please be sure to have your ID. - There is available parking at Pinecroft Mansion. - This event is free but space is limited, so please RSVP no later than April 12. Please enter feedback about the information on this page for Louisville Tourism's "Juleps & Jockeys"
A wide selection of fine jewelry.